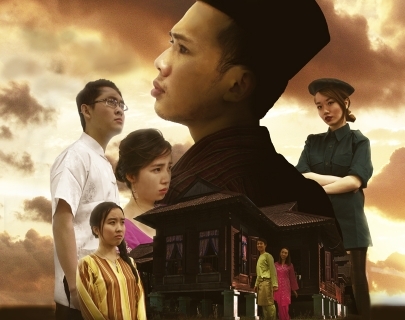 In British colonial era Malaysia, Adam, an ambitious teenager stuck in the rigidly traditional village of Kampung Melur seeks to fill his mundane life with energy and zeal. But no success comes without cost. Behind him stands his caring family who feel that his ambitions comes at the expense of spending time with them. Will Adam understand the true value of family relationships before it is too late? Watch the story unfold amidst vibrant cultural dances, original music pieces and the famed synchronised singing and clapping group, Dikir Barat performance in our tale of family, friendship and sacrifice in Warwick Malaysian Students Associations’ annual cultural showcase, Warwick Malaysian Night 2016: Kampung Melur.